Nutrition & Garden Educator Pamela Ronson, Dani Ladyka from Apple Corps and volunteer Sarah Rehdner harvest chard at Marra Farm. I witnessed the education side of Lettuce Link’s work when a 5th grade class arrived from Salmon Bay K-8 School, an alternative public school located in Ballard. The group gathered around Scott for a brief orientation, and he explained the origins of Marra Farm: “All the land around the city used to be farmland to feed the city. This bit of land has stayed farmland.” The farm is named after the Marra family, who used to own and work the land. 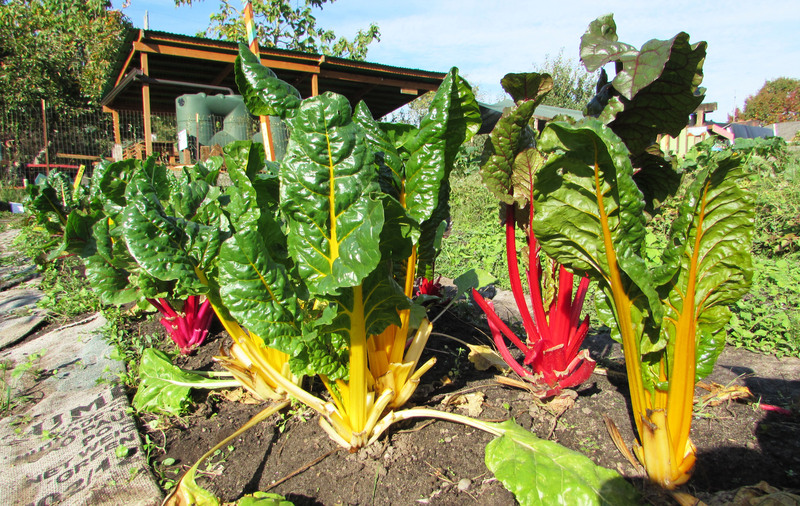 Throughout the year, the farm produces 25-30 different vegetables, which last year resulted in 15,000 pounds of food (not including another 8,000 pounds from our Seattle Community Farm in the Rainier Valley). That day the harvest included parsley, loose-leaf lettuce, chard and squash. The produce is mostly donated to food banks in the area, as well as the South Park Senior Center and South Park Community Kitchen. Lettuce Link also offers Work Trade opportunities, where volunteers can help maintain the farm in exchange for produce. After harvesting, we washed the produce and stacked it in crates, ready for pickup. As the students ate their lunch, volunteers and employees gathered under the tent; Jack from Providence Regina House shared some snacks, and a neighbor joined us from across the street. Though everyone came from different places and had different levels of experience, a sense of community and shared purpose was clear at Marra Farm. Garden lovers, save the date! This Sunday, July 19 from 9am to 5am, the West Seattle Garden Tour will offer a day-long opportunity to tour some beautiful gardens in the West Seattle neighborhood: a feast for the senses, and inspiration for creating your own garden havens. Started in 1995 as a fundraiser for ArtsWest, the West Seattle Garden Tour has evolved into an annual fundraising event for Seattle-based community gardens and other nonprofits that promote horticulture, education or the arts. Solid Ground’s Lettuce Link program was fortunate enough to be chosen as one of seven 2015 beneficiaries. Lettuce Link’s focus on sustainable food production and nutrition education earned it a spot on this year’s beneficiary list. The 2015 tour will consist of nine gardens all chosen to illustrate the essential elements of gardening utility and aesthetics. This year, Lunch Lecture Guest Speaker Phil Wood will draw on his experiences as an award-winning garden designer and a nationally published garden writer to share the characteristics of successful gardens. For more information, email marketing@westseattlegardentour.org. Editor’s note: This post originally appeared on the Lettuce Link blog. Welcome to 2012! On these gloomy January days (when we are rather glad to be warm and dry indoors instead of out in the garden), it’s a good time to pause and take stock of where Lettuce Link has been and where we’re going. 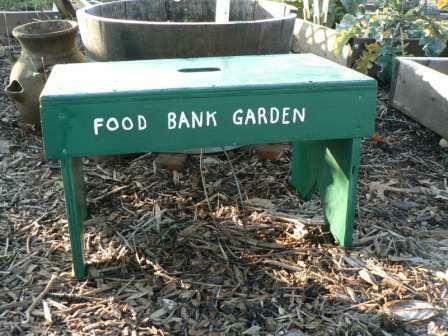 Provided seeds, plant starts and gardening information for 3,695 food bank clients at 23 different locations. Supported gardeners at 49 P-Patches to grow and share over 17,000 pounds of organic produce for food banks and meal programs (with only half of the gardens reporting). Distributed seeds, starts and resources to 13 community gardens at schools, low-income apartments, food banks and churches. Despite a chilly spring and summer, grew 18,594 pounds of organic produce in the Lettuce Link Giving Garden at Marra Farm to donate to the Providence Regina House and Beacon Avenue food banks. 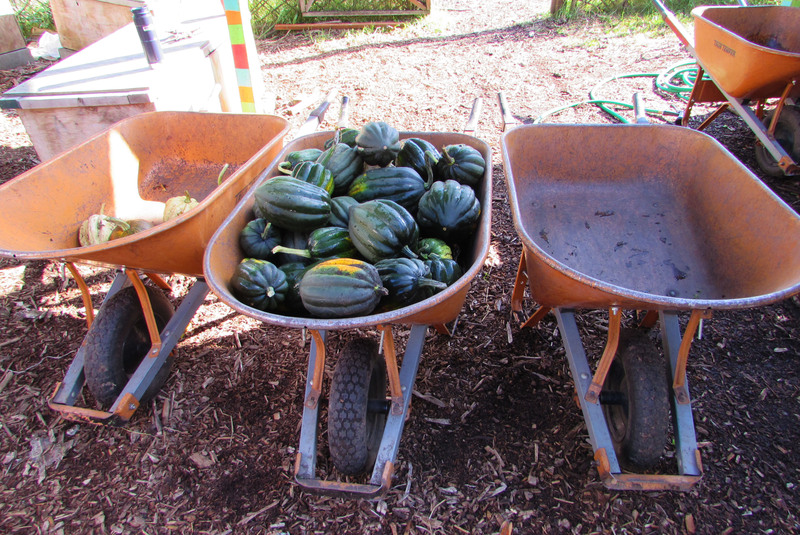 Helped develop and provided seasonal vegetables for South Park’s first Community Kitchen. 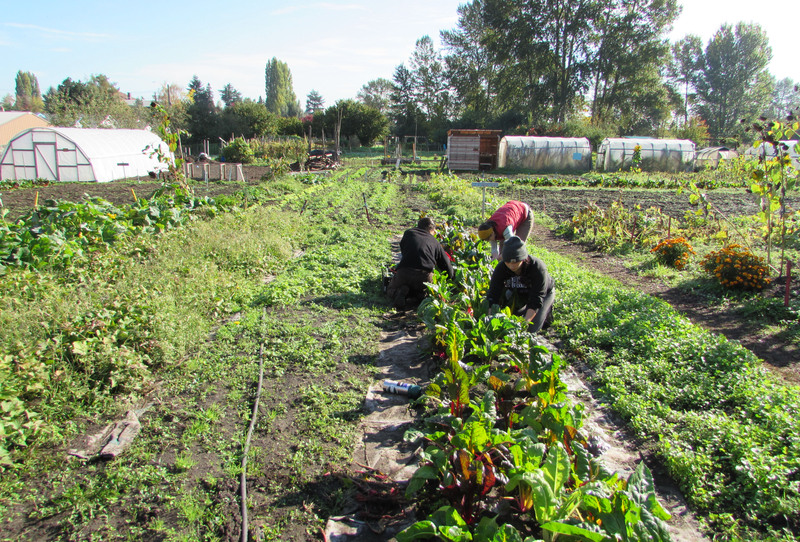 Held community meetings and garden classes (in five languages); built a shed, fences and tables; and planted, tended and grew 3,023 pounds of vegetables for the Rainier Valley Food Bank and community work-trade participants in our inaugural season at the Seattle Community Farm! 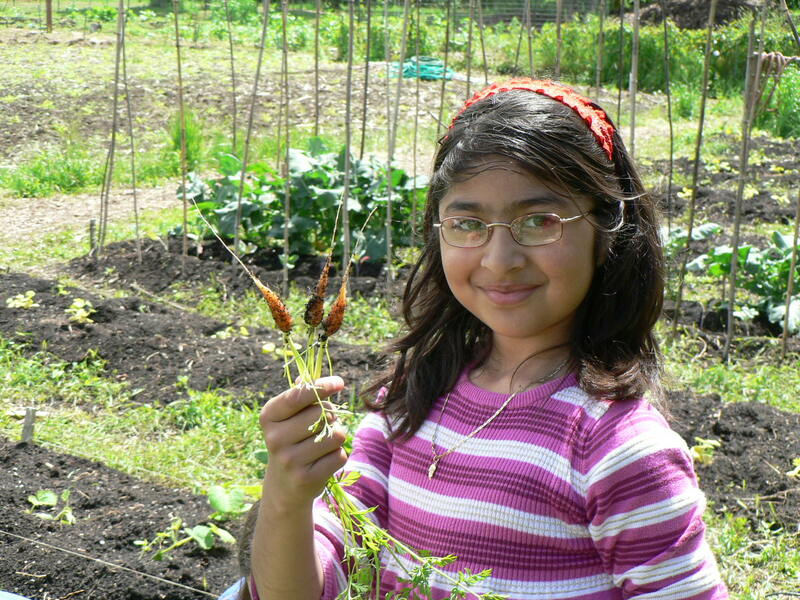 Taught nutrition, organic gardening and ecology at the Seattle Community Farm and Marra Farm, reaching over 170 children. Harvested 4,605 pounds of local fresh fruit for food banks and meal programs across the city, food that would otherwise have gone to waste. Held events to raise $20,000 in needed funds. Thank you Friends of Lettuce Link! Partnered with Clean Greens, Delridge Neighborhood Development Association, Just Garden Project, Seattle Tilth, UW Department of Urban Design and Planning, Seattle Works, King County Food and Fitness Initiative, the Community Alliance for Global Justice and many others on projects that will increase access to healthy foods for everyone. And yet, as we catch our breath this winter after a busy year, we’ve found ourselves at a bit of a crossroads. Fewer grants, budget cuts and belt-tightening measures provide an opportunity to reassess our work: What are our program’s strengths? What do we do that’s unique? How can we continue to grow and change our program to meet community needs, provide wrap-around services for Solid Ground participants, and further our anti-racism work? Building an overhead structure at the Seattle Community Farm, which will allow protection from the elements and make the space more conducive to community gatherings. Continuing our work with the Healthy Foods for South Park project, partnering with the Environmental Coalition of South Seattle, Community Coalition for Environmental Justice, Eat Better Feel Better and Concord International Elementary to develop and implement school wellness policies. Expanding our CSA project at Marra Farm, to both raise funds for our program and offer a sliding-scale subscription to our neighbors. Advocating for just food policies on the city, state and federal levels. Watch the Lettuce Link blog for details in the next few days! Thank you for your time, resources and support both this past year and as we boldly stride into 2012 – pushing a wheelbarrow and wearing our rainboots! 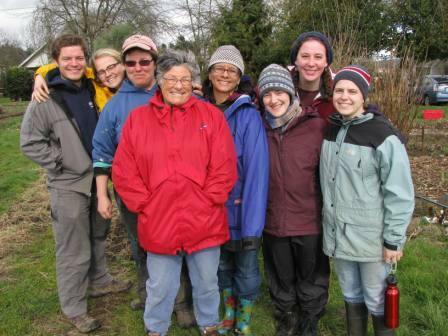 The Lettuce Link team – Michelle, Sue, Scott, Robin, Amelia, Mariah and Blair (with much gratitude to Molly, Kate, Andrea, Sophie and Alice – our staff, AmeriCorps volunteers and interns who have moved on to new adventures). 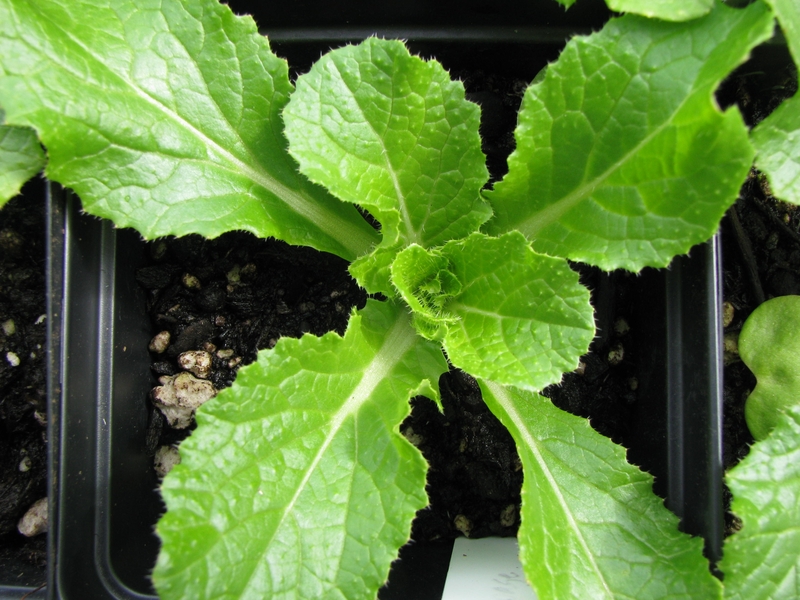 Early spring is good time to plant greens! Rain and cold and more rain – and yet really, it is gardening season. 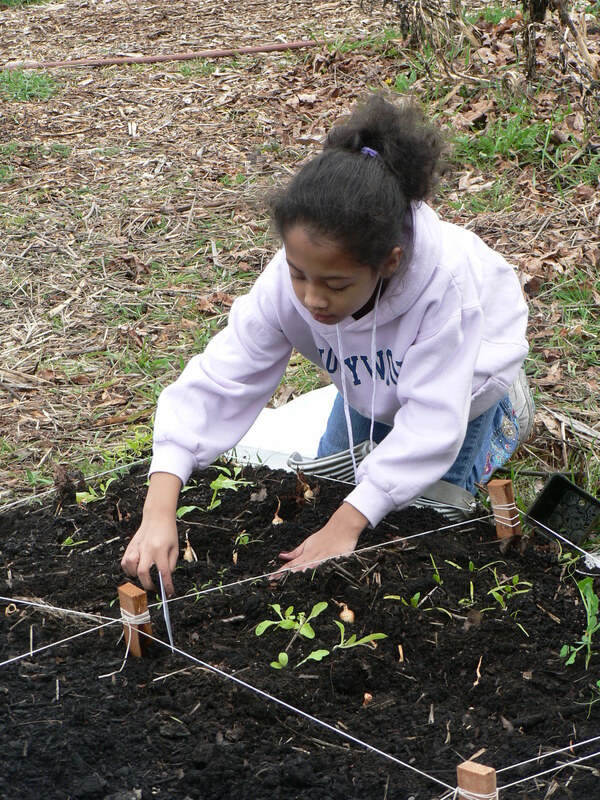 Last week, we planted pea starts, onions, cilantro and radishes with 15 very cute 4-year-olds at Marra Farm. Their wonder and enchantment in the natural world was incredible, and amazingly enough, the rain stayed away the entire time they were at the farm. That day was a good reminder to make use of any dry moments and get spring crops into the ground. Crops like spinach, peas and lettuces thrive in the cold, wet spring – and if they are planted too late in the spring, they are quick to wilt or go to seed in the warmer days of summer. Speaking of warmer weather, this week of sunshine is a good time to think about planting summer crops like beans, cucumber and squash from seed. Seattle gardeners generally sow these seeds from late April to late May, so save some space in your plot or determine which leafy greens will be replaced by these warm weather lovers. We will have these starts available for Giving Gardeners in another month. Next week, we plant carrots with the Preschoolers. I hope the warmer weather continues so this kid-vegetable of choice is ready to harvest in late June. There is nothing quite like the delight on a child’s face as they pull a carrot up out of the ground! Well, for the Giving Gardener, there is the satisfaction in knowing that the carrot or lettuce or chard you grew was shared with someone in the community, someone that you may not know personally, but someone nourished by your garden. Editor’s note: This post launches a regular series called The Giving Gardener. Brought to you by staff of our Lettuce Link program, the series will offer advice on cultivating your own food and growing for others. Growing food for yourself, for friends, family and especially to donate to strangers is at once an act of kindness and self-indulgent. Yes, self-indulgent, because growing food involves connecting with the senses when so often in our busy, urban lives we live hurried, stressed and detached. It is the richness that gardening delivers to our lives that brings out the generosity in gardeners. We call it Growing and Giving or Food Bank Gardening, and in Seattle last year, both seasoned and beginning gardeners collectively grew and donated over 20,000 pounds of produce! Indulge your senses, contribute to your community and join us this year in Growing and Giving. Now is the time to ready your garden bed for spring planting. 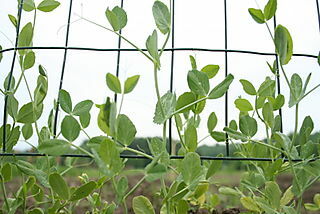 Gardeners in the Northwest typically plant peas on Presidents’ Day. Soak the seeds overnight and then either plant directly into the ground or start them indoors to transplant later. Wait a few more weeks to plant other crops. The February sunshine has given way to March cold snaps the past few years and unless you’re in a very warm sunny spot, even radishes won’t do too well. When growing food you cultivate a delicate and full body awareness of weather, daylight and temperature. You experience the sensation of cold soil under your nails, blisters from the shovel and the pull in your lower back. The nose is alive with the scent of decay and the sumptuousness of life. And of course, you taste the flavors of the earth, spicy greens, crunchy carrots, the sweetness of peas and tomatoes freshly picked. Whatever your gardening experience or philosophy, don’t forget to enjoy it. Toss in some planning, experimentation and creativity and the benefits will support your community. Lettuce Link creates access to fresh, nutritious and organic produce, seeds and gardening information for families with lower incomes in Seattle. We work to educate the community about food security and sustainable food production. Community volunteers and donations are the key to making this work successful! Go to our website to learn more, donate and join in the fun!